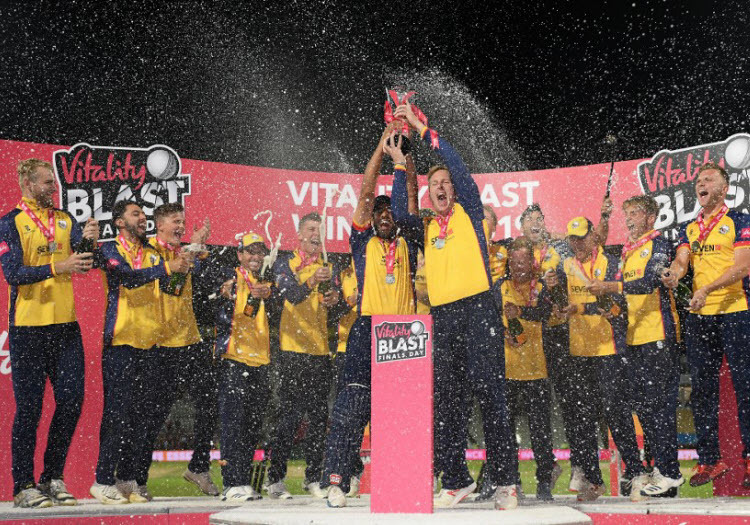 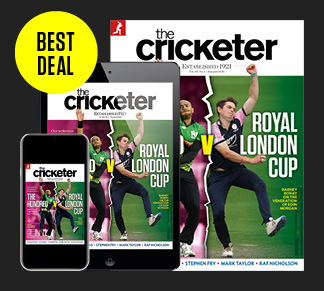 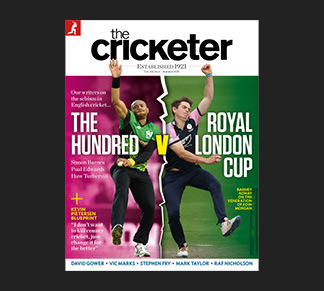 The Cricketer is the world’s best-selling cricket magazine. 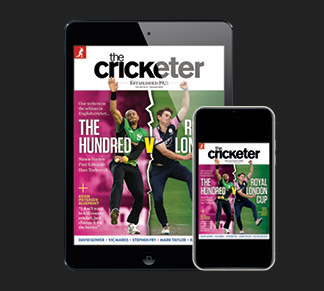 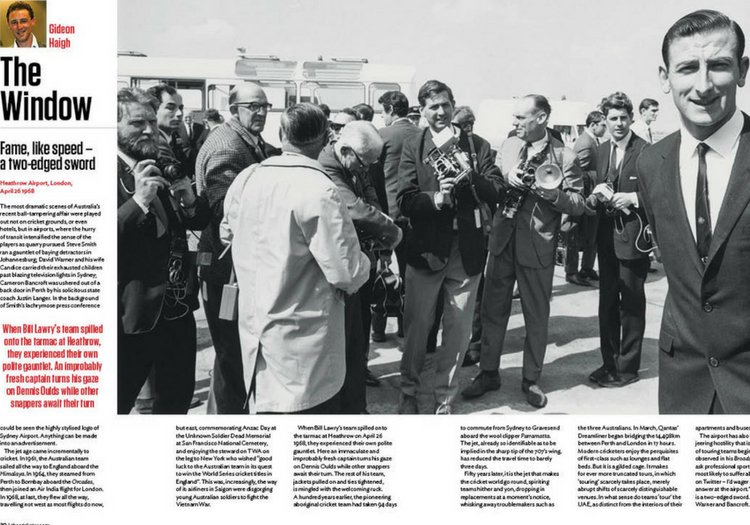 Established in 1921, The Cricketer is the authoritative voice on the game, with each issue featuring unrivalled county, international and club coverage. 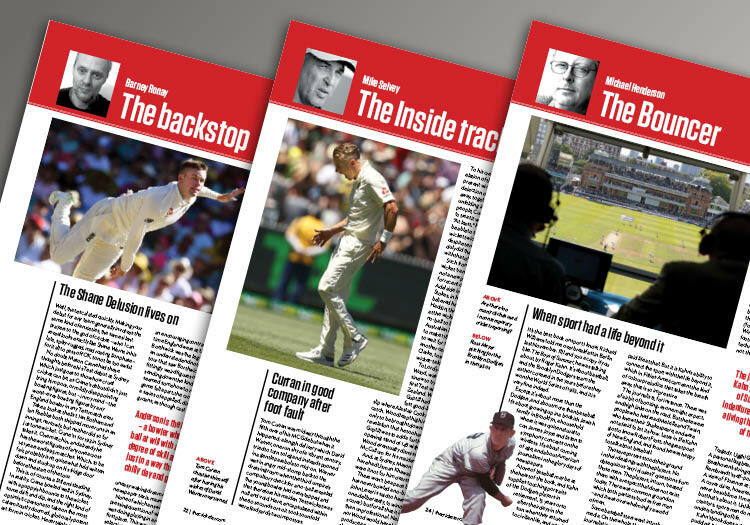 Subscribe to The Cricketer to enjoy the greatest game by the greatest writers including Mike Atherton, Barney Ronay and Gideon Haigh.